ECDPM. Thematic focus: Beyond Brexit. Great Insights Magazine - Volume 7, Issue 3. Summer 2018. Brexit leaves no field untouched. This includes Europe’s and the UK’s position in the world. 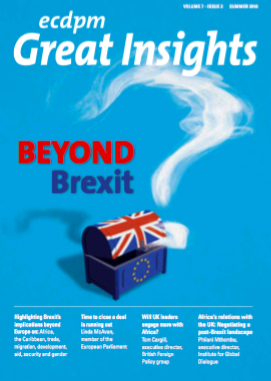 Under the title ‘Beyond Brexit’, this edition of Great Insights looks at what Brexit means in the long term, and beyond Europe. Often presented as a EU-UK story, Brexit is much more than that. Elements of its breeding ground are observed throughout the world, and its impact will be felt far beyond Europe. The ‘Brexit box’, on the cover of this special issue likened to Pandora’s box of Greek mythology, represents a less fatalistic and hopefully more constructive outlook on the future. As yet, that future is masked by a smokescreen in the form of a question mark. In spite of the uncertainty, we can anticipate that Brexit may have positive, neutral and negative effects. 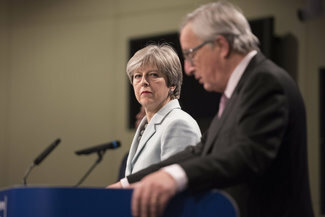 The UK’s withdrawal from the EU, set for 29 March 2019, confronts the EU with its first separation since the launch of the European project in the 1950s. In today’s global world, Brexit is certain to bring adjustment costs: for Britain, for the EU, and for the world economy. EU external relations will be particularly affected. Interaction between Europe and Africa will gradually have to be thought up anew. UK foreign and defence interest in Africa has grown, but is challenged by capacity constraints and political inertia heightened by Brexit. 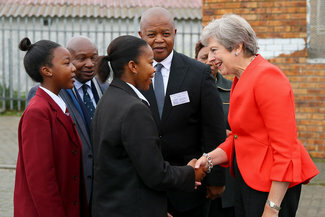 There are signs despite this there is a UK generational and strategic renewal under way in relation to foreign policy issues including Africa, especially around soft power. But it is far from clear if this will emerge post-Brexit and lead to a resurgence of influence for the UK in Africa. Brexit will have unpredictable consequences. 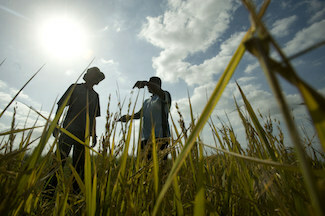 The short term may bring little change for developing countries in general and Africa in particular. But in the long term, serious economic and relational changes could weaken them, the UK, and the EU. While it is important to understand how the EU and the UK move forward in the aftermath of the Brexit referendum, it is equally important for African stakeholders to understand whether the uncertainty created poses an opportunity or a threat to their interests. Brexit is of course a negotiation, and while there are many stakeholders there are only two negotiating parties, the UK and the EU. 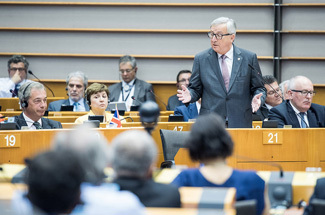 To understand the political process in play, it is useful to see the official statements made by the parties on their negotiating positions and interests. The UK’s withdrawal from the EU will impact the food and agriculture sector of developing countries in various ways. 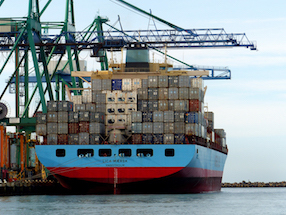 The potential impact on agri-food trade flows will be significant. Brexit could also affect overall development assistance flows and foreign direct investment possibilities. Brexit was presented as the solution for Britain to take back control of its national borders. However, a closer look at a Mediterranean British border shows that Brexit could weaken the ability of UK authorities to manage and reduce unauthorised migration to the country. The UK has played an influential role in EU gender and development policy, including the second Gender Action Plan on Gender Equality and Women’s Empowerment (GAP II). Is the institutional cultural shift promised by GAP II strong enough to keep gender high on the EU development agenda post-Brexit? There is a growing sense that GAP II has gained enough institutional momentum to continue regardless. 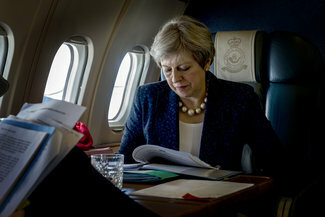 Brexit comes at a critical moment for the UK, with its global aspirations, and for the EU, as it seeks to revive enthusiasm for the European project through a series of security initiatives. Failure to reach agreement will damage all concerned in the short term, but may leave the EU more focused and capable in the longer term.